The next day, we planned to go to Pararngtritis Beach but we woke up late so we decided to walked through Malioboro street again until we found amuseum called "Benteng Vredeburg". It's a museum that shows the story of how Indonesia fought for its independence in 1900s. 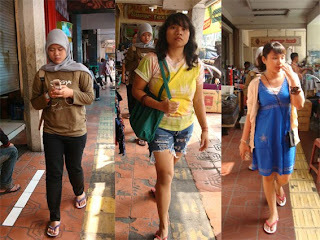 Soon after we felt glad, we came back to the hostel to check out and go to Semarang, my hometown. My mom told me to bring my friends to Semarang so that they can take a little rest and of course having another interesting trip. 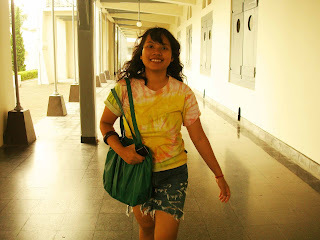 Finally, our final destination was Lawang Sewu, a mysterious building with a lot of horror stories in there. We even walked in the dungeon which was so creepy and spooky. 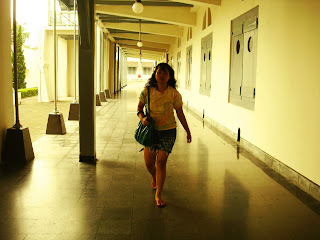 Many people say that Lawang Sewu is haunted and i believe that. The atmosphere is totally different. I could feel it eventhough i couldn't see it. Well, that's my trip. hopefully, i can go to other place and countries to explore more. 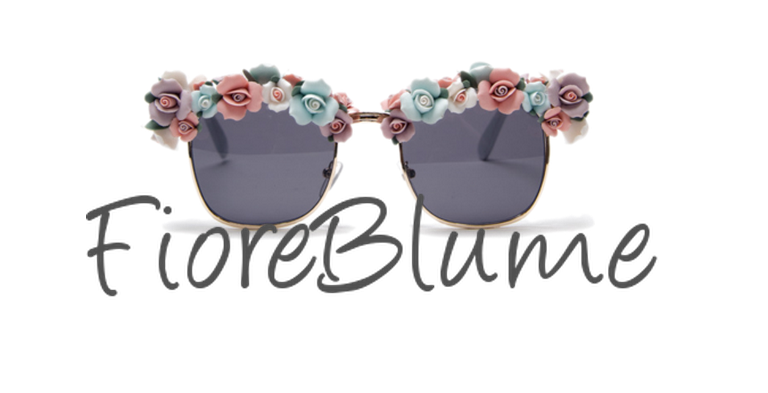 See ya..